An air ambulance helicopter crashed in Ohio Tuesday, killing all three crew members on board, according to a company official. 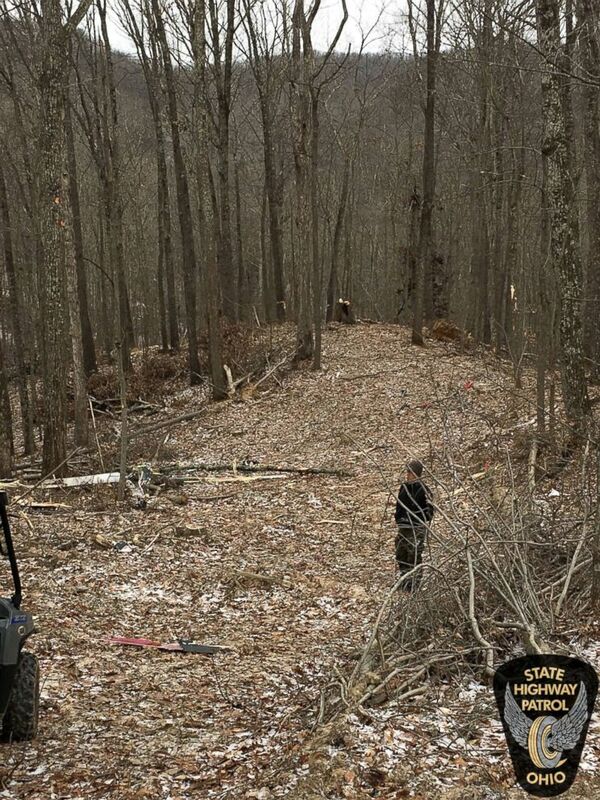 The Survival Flight Inc. helicopter was headed to pick up a patient from a hospital in Pomeroy, Ohio, at the time of the crash, according to the Federal Aviation Administration (FAA). 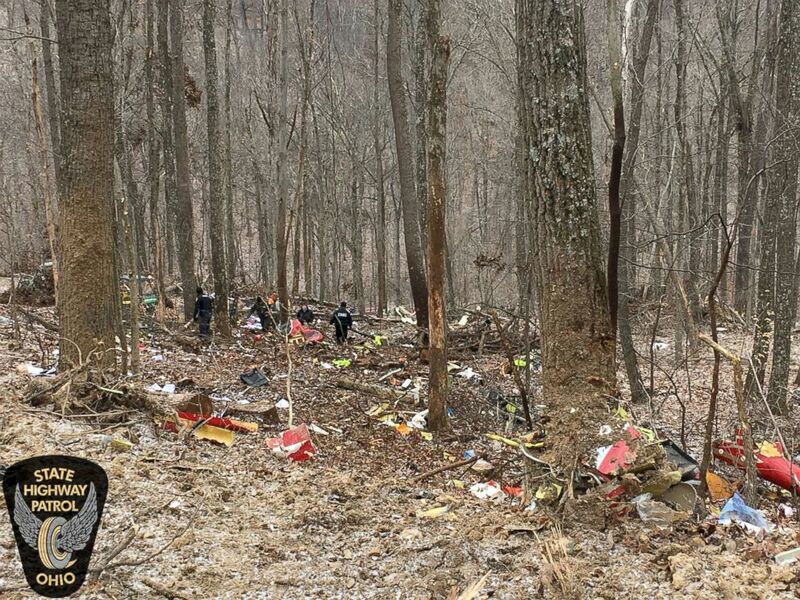 The crew members have been identified as pilot Jennifer Topper, 34; nurse Bradley Haynes, 48; and nurse Rachel Cunningham, 33, according to the Ohio State Highway Patrol. Three crew members were killed in an air ambulance helicopter crash near Zeleski, Ohio, Jan. 29, 2019. 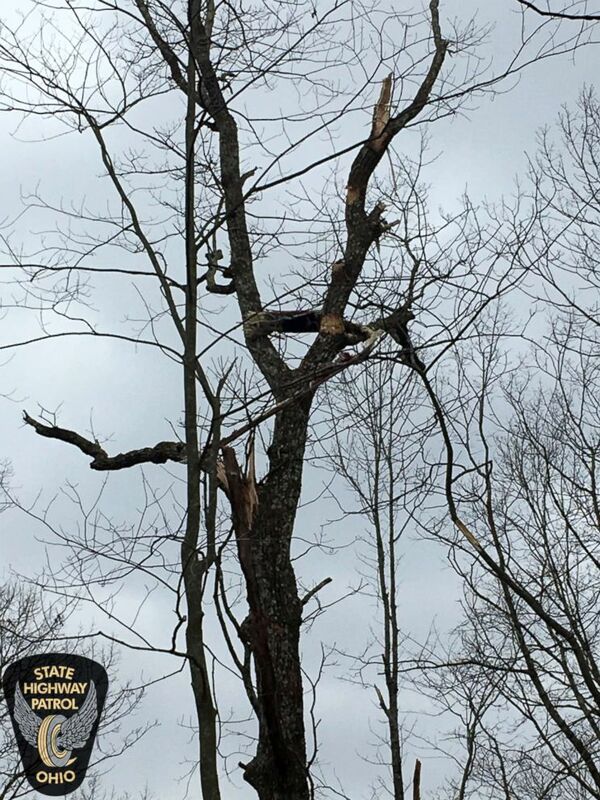 The crash happened at 6:50 a.m. in a heavily wooded area of Zaleski, Ohio, which is located about 70 miles southeast of Columbus, according to National Transportation Safety Board (NTSB) spokesman Peter Knudson. The wreckage of the helicopter — which had taken off from a hospital in Grove City, Ohio — was found at about 10:15 a.m., according to the highway patrol. No one on the ground was injured, highway patrol officials said. An investigator from the NTSB will arrive in Ohio on Wednesday, Knudson said. From 2009 through November 2018, there were 75 medevac helicopter accidents, 27 of which were fatal, according to the NTSB. ABC News’ Rachel Katz contributed to this report.